Posted July 9th, 2014 by Melody Taylor-Fliege & filed under Change, Education, Healthy Living News, Integrity, Life Coaching, Personal Growth, Perspectives, Self-Help, Self-Improvement. Relationship with Self is at the core of our life. 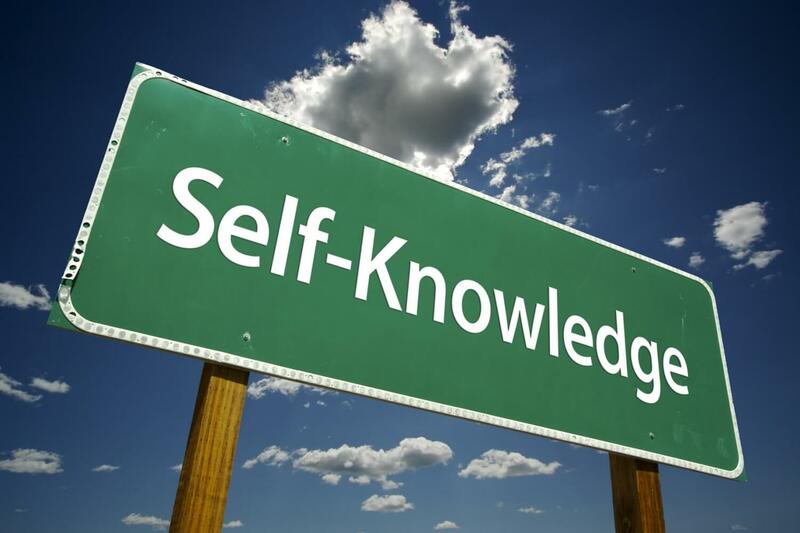 Self knowledge and awareness are keys to this this relationship. Today I read this powerful insight and practice from Suzanne Wagner that I wanted to share as a way of strengthening your relationship with Self. She says it so well. Awareness without reaction or triggering is a life long journey. Discovering how to stay awake to your surroundings and observing from a place of objective clarity is a wonderful journey. When you are in constant reaction to your surroundings and circumstances you are actually not fully present or aware of all the subtle nuances that are happening and you are not in this moment fully because you are actually replaying something from your past. Reaction is a nervous system response just like touching something hot makes your nerves fire instantly and before you even think you are pulling your hand back shockingly fast. Emotional triggers are no different. If you’ve had a trauma that registers as a wounding in your mind, whenever some similar pattern shows up you will instantly react from that old place and wounding. It takes great discipline and self-awareness to know and not allow your external response to follow the old series of chain reactions that are your history and how your nervous system formed itself. As a practice, when you feel the trigger happen, just do not talk. Make an agreement with yourself that you will just not talk for 1 minute, then 2 minutes. See if you can observe your reaction and see where the wounding is. Take a look at that tape that is playing in your head and choose to step out of the past and into this moment. Choose to not project this person or situation from the past into the person or circumstance that is happening now. Observe this situation with fresh eyes and determine from this moment how to proceed.